Ladies of all ages are achieving their goals and transforming their lives at home with Beachbody’s fitness and nutrition programs. Still trying to figure out if in-home fitness programs really work? Ask Candice… she has been doing Beachbody programs for two years and counting. She says: “I was a bridesmaid in my friend’s wedding. I ordered the biggest dress available, size 24, and it didn’t fit! The seamstress had to order extra material and apply it to the sides, but it looked awful, and I was so stressed about the photos. The next week I ordered my first Beachbody program, FOCUS T25. I loved it! I felt like I had my own personal trainer right in my home at any given time. And the videos explained each workout so well, I was never confused about what to do or how to do it. I have completed FOCUS T25, 21 Day Fix, CORE DE FORCE, INSANITY, and The Master’s Hammer and Chisel. Since starting Beachbody workouts, I have lost 175 pounds! Amy made some simple changes to her daily lifestyle and formed healthy, sustainable habits that she can maintain long-term. No fad diets, quick tricks, or gimmicks here. 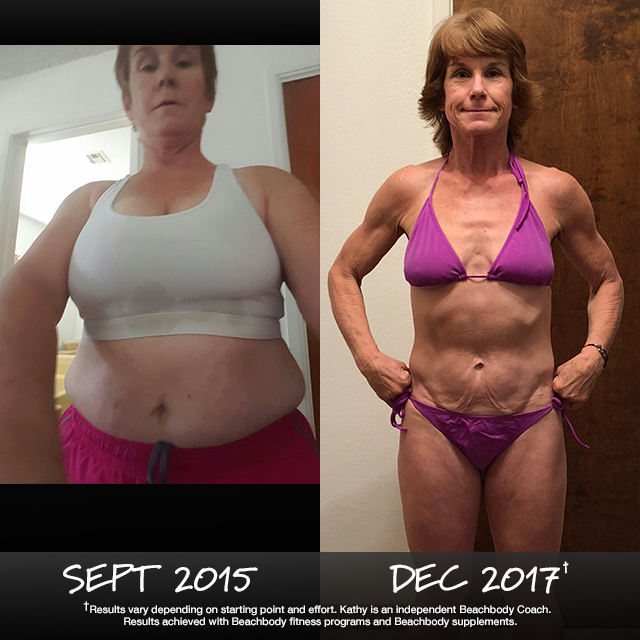 Just consistent practice over 1.5 years with programs on Beachbody On Demand combined with Shakeology and Beachbody Performance supplements. 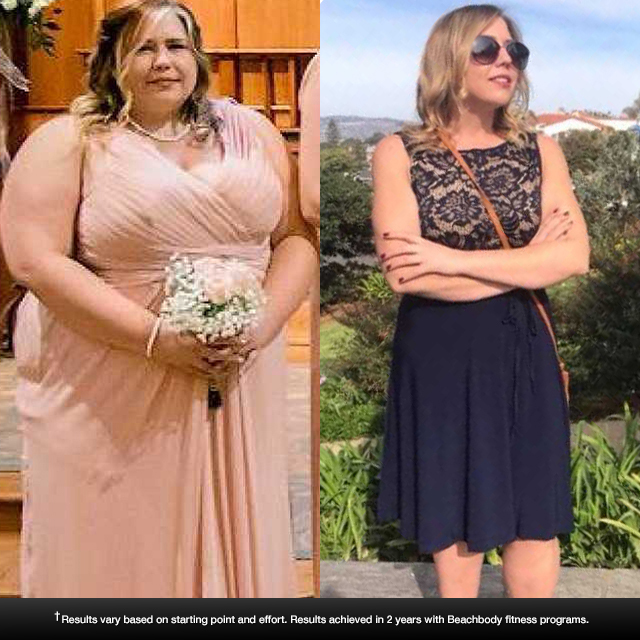 She says: “I can hardly put into words what Beachbody has done to change my life. Physically, I feel lean, strong, and fit! I noticed the most change in my stomach and hips! And on a personal level, I found a healthy lifestyle that I can maintain for the long haul. I learned how to love myself and treat my body right. I have more energy and focus. I am happy, I have found a purpose in helping people, and I am finally excited for my future. No calories were counted in the making of this transformation. Seriously, none. Because Melinda hates counting calories. 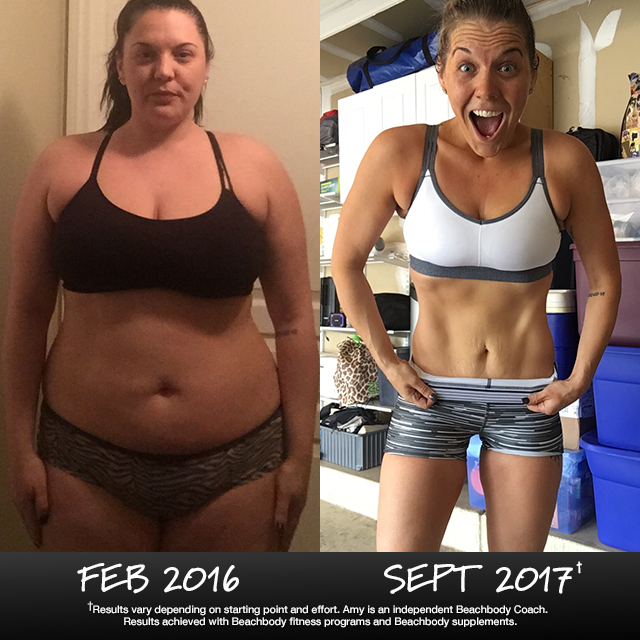 Instead, she simply used the tools in the 12-Month Beachbody On Demand + Shakeology Challenge Pack. 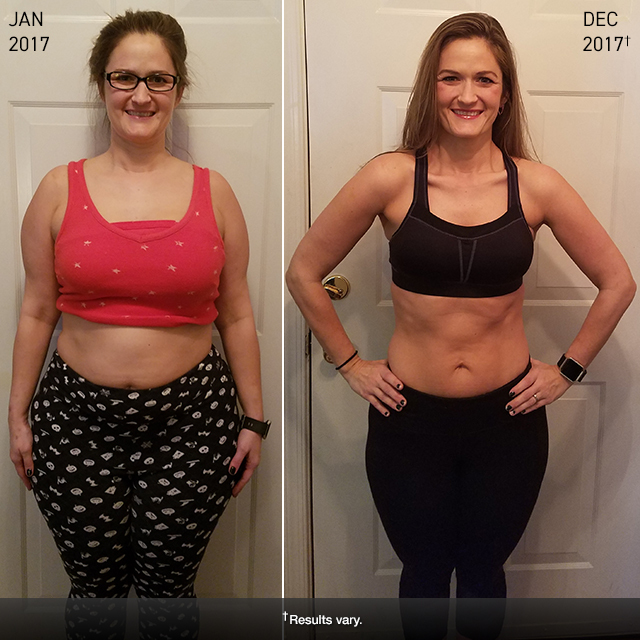 With an all-access pass to workouts on BOD for a year, Shakeology every day, the support of a Coach, and the Portion Fix container system, she lost 47 POUNDS (without counting a single calorie), and she made 2017 the healthiest year of her life. She says: “The Portion Fix container system has made a huge difference for me. Counting calories gives me rage, but this relatively simple system is something that I’ve been able to implement and maintain. This 53-year-old grandma can probably beat you up. Soak that in for a moment as you think long and hard about what’s been stopping you from getting started with Beachbody’s system of fitness, nutrition, and support. “How do I feel? Freaking fabulous!” says Kathy. “My self-confidence is through the roof! I can keep up with my daughter and grandkids. My stamina has increased. My strength has improved by leaps and bounds. I am doing workouts that I never thought I would be able to do again at my age.